Who is the Real Pope Francis? This week, Mark Shriver chats to Olga Segura and Matt Malone, S.J., about his new book. 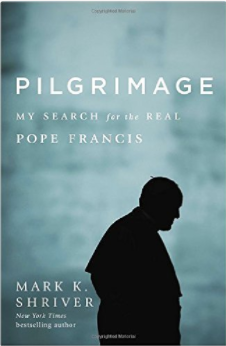 In Pilgrimage: My Search for the Real Pope Francis, Mark Shriver explains who Jorge Bergoglio was before he took on papal responsibility.